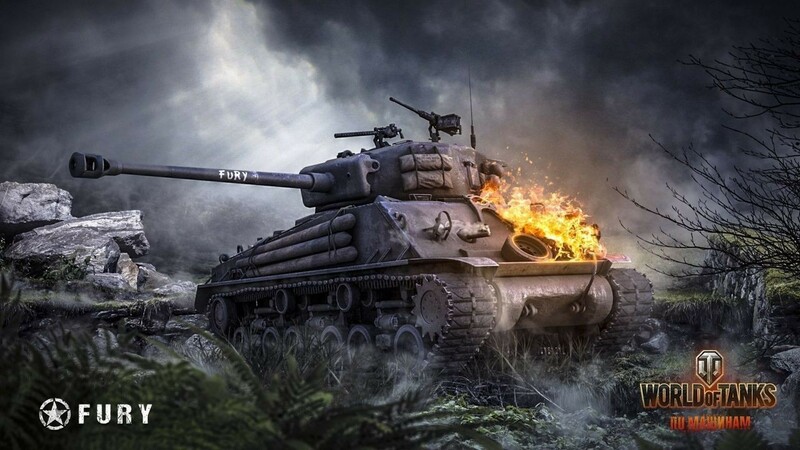 World of Tanks (WoT) has some of the best realistic graphics out there and its free so this is a big step up for them. The game is very good optimized i usually have 100 fps with low graphics and 60 fps with high and i have a mid range computer so if you spent 200-300 dollars on a computer you will can play this game with no problems. This game is a lot of fun especially if you play with your friends and you can have some good time playing this online game..its a team vs team game so you can play with a lot of friends. 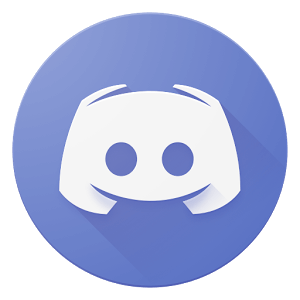 I played this game a lot and i can say that this game is worth your time and you should 100% try it you don't have anything to lose anyway cause its free to play. It can find you a match in 2-3 minutes and the matches can last up to 40-50 minutes depends of the level of skill of your team and the other team. The game has a lot of destructive stuff you can destroy almost anything you see and this is very good in a competitive games with vehicles. You have a big variety of tanks from where you can chose one so you won't have any problems with the variety off tanks that you have. You can chose a lot of tanks with different stats like more dmg or more movement speed and things like that. If this game very fun to play and to watch and if you have friends it can be more fun than ever. 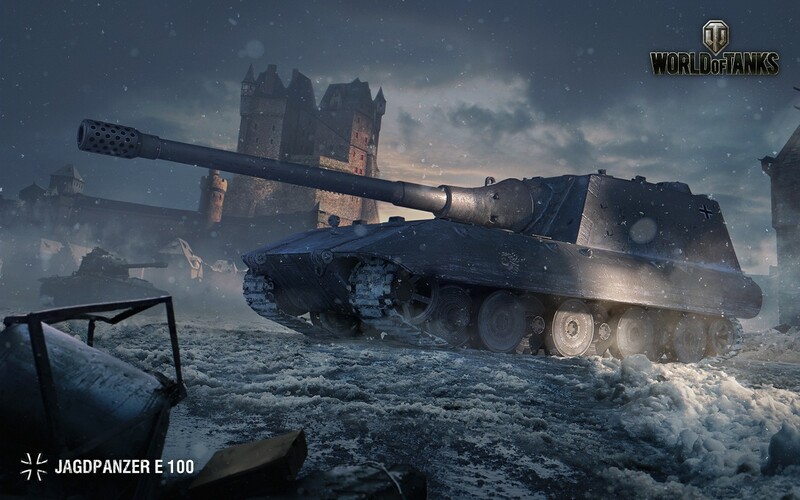 Every match is different and you can't use the same tactics cause it depends on the tanks that your team and your enemies have so it a great competitive game. After playing this game like 2 years i can't stop having fun in this game and its never boring playing it with my friends. If you die you don't get respawned but you can spectate your team members after you die. Its better to stick up with your team as long as you can cause its hard to kill someone if you are single so always stick up with your team if your remain the last and all of your teammates die well..good luck you need to hide and look in all direction and shot everything that moves. 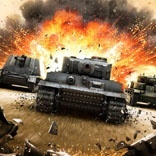 I don't know if you can play World of Tanks (Wot) on consoles but you can sure play this on computer and i think that you can get the best experience out of the computer gameplay because you have a greater movement and better controls. The developers are really dedicated to this game and they try they best to give you the best experience ever and have a great time. They update the game often and they fix bugs,exploits and glitches very fast so you won't see any players wining using a bug or a glitch. The game is very polished and the graphics fit perfect with the gameplay and game style so its feels like real life when you play it. I hope you liked my article if you did leave a comment or rate with 5 stars or how much you think it is..if you can share this article you can help me and if i see good rating i will continue writing articles and talking about the games that i love and always play them almost daily. Well have a good day i hope you liked it. Bye !